Great family home in Tamarack Park on a large, fenced lot has new exterior paint, new Milgard Lifetime vinyl windows, new laminate kitchen counter top and tile backsplash, newly painted kitchen cabinets & new bathroom sinks. Two bedrooms & two full baths on main floor. Over-sized garage, RV parking, & newer driveway! Close to parks & schools! SELLER WILLING TO DEAL! I was searching for a Property and found this listing (MLS #201806069). 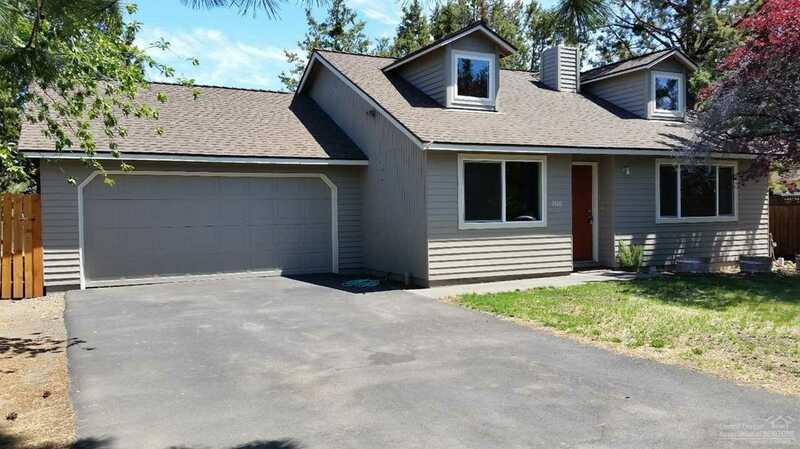 I would like to schedule a showing for 1948 Wells Acres Road Bend, OR 97701. Thank you! I was searching for a Property and found this listing (MLS #201806069). Please send me more information regarding 1948 Wells Acres Road Bend, OR 97701. Thank you!